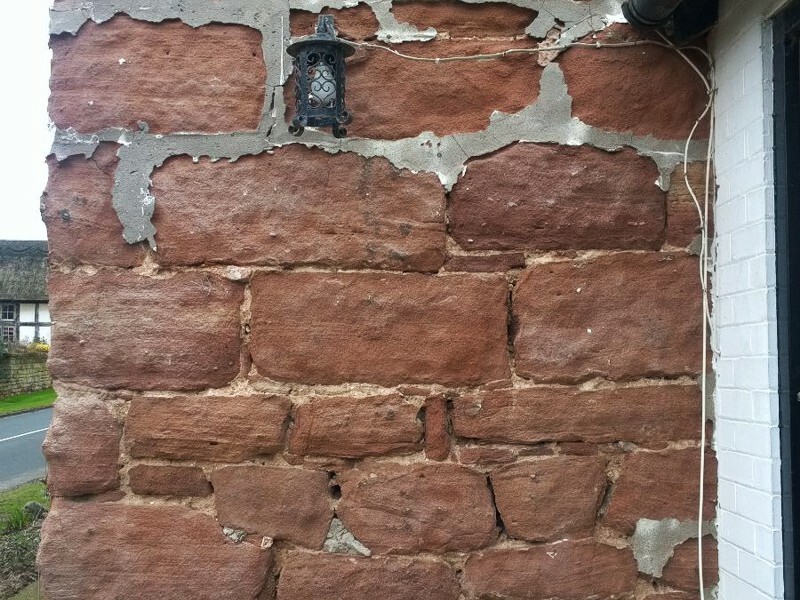 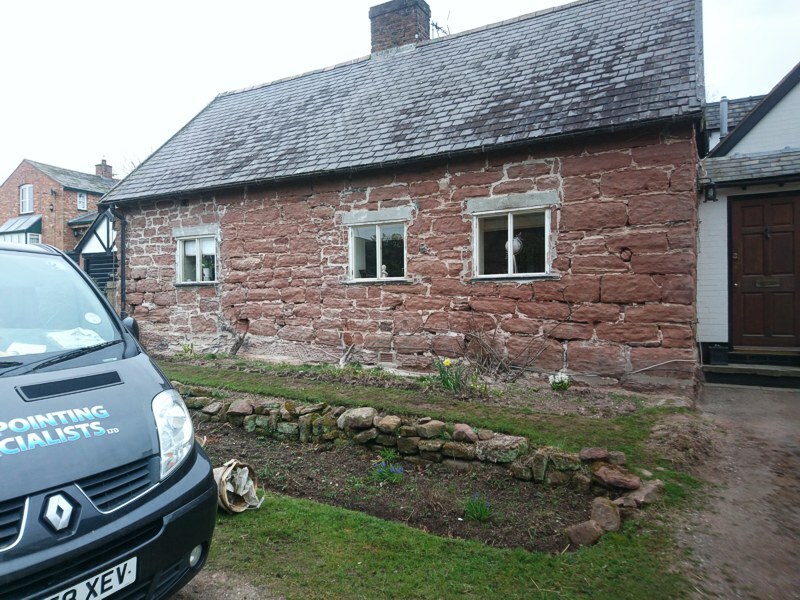 This was a 1500's stone property in Tatten Hall, Chester. 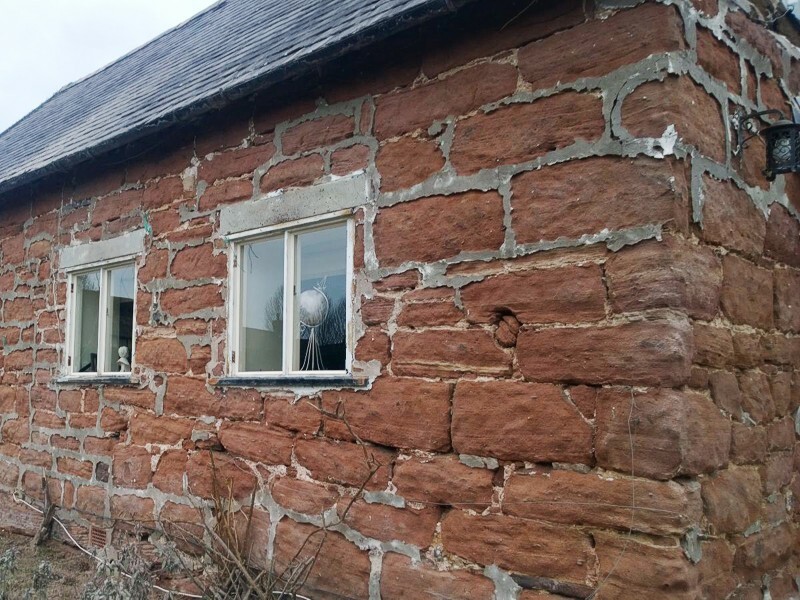 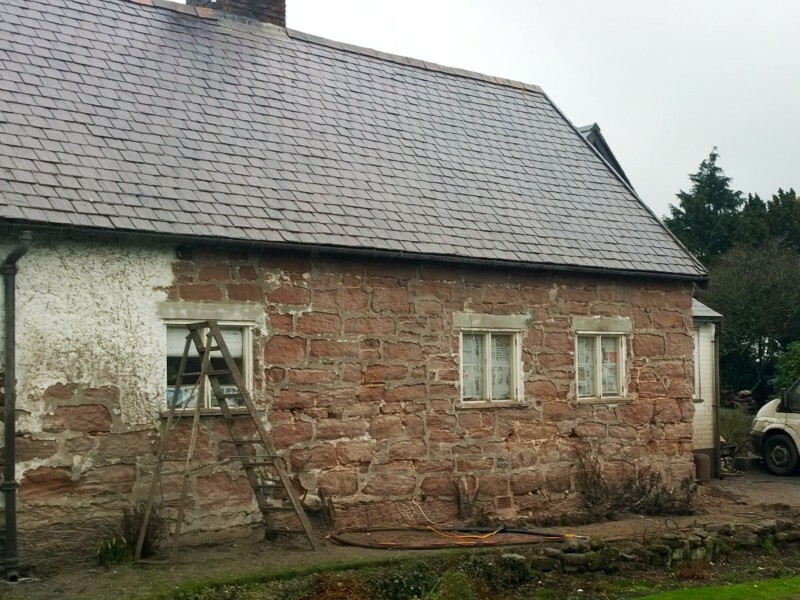 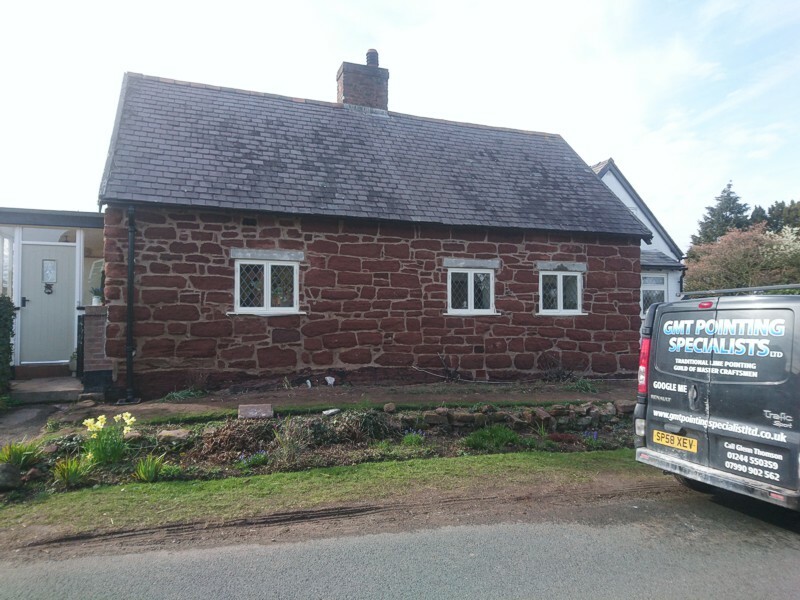 We removed the old render together with cement mortar that was destroying the stone work, replacing with a quality lime mortar. 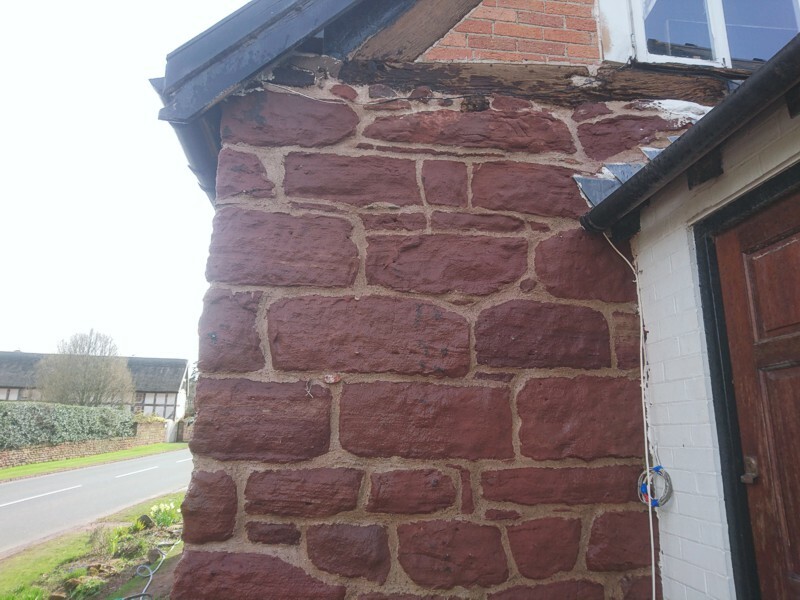 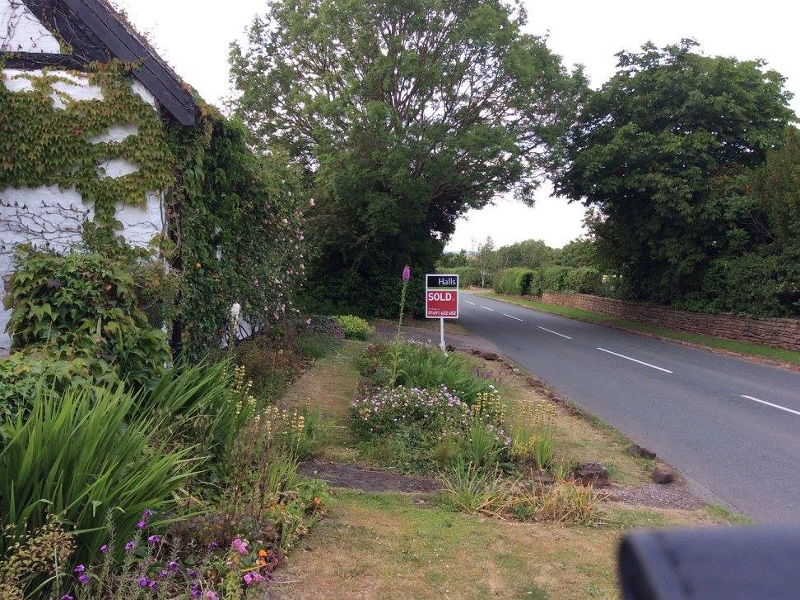 The after photos show a vast improvement to the exterior of the property both aesthetically and in terms of durability which will remain in good condition for many years.